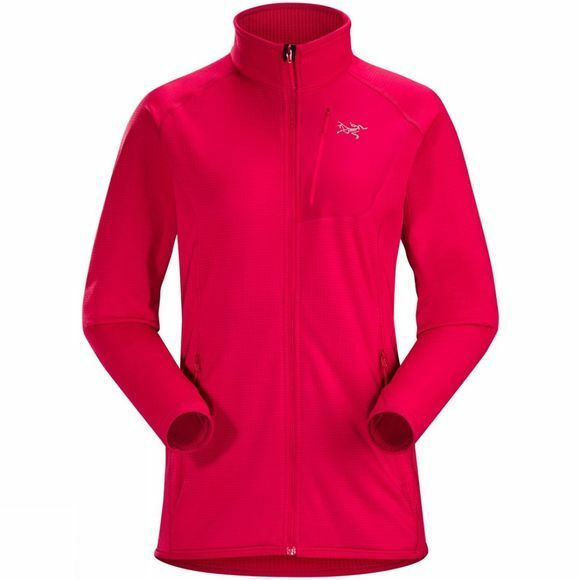 The Womens Konseal Jacket from Arcteryx is a lightweight, technical fleece jacket designed to be the ideal midlayer and perform as a standalone as well if needed. Made from breathable Polartec Power Dry fleece, it offers excellent warmth and comfort for minmal weight and bulk. With a moisture wicking outer face, if you choose to increase your performance, you know the Konseal will be able to keep up.